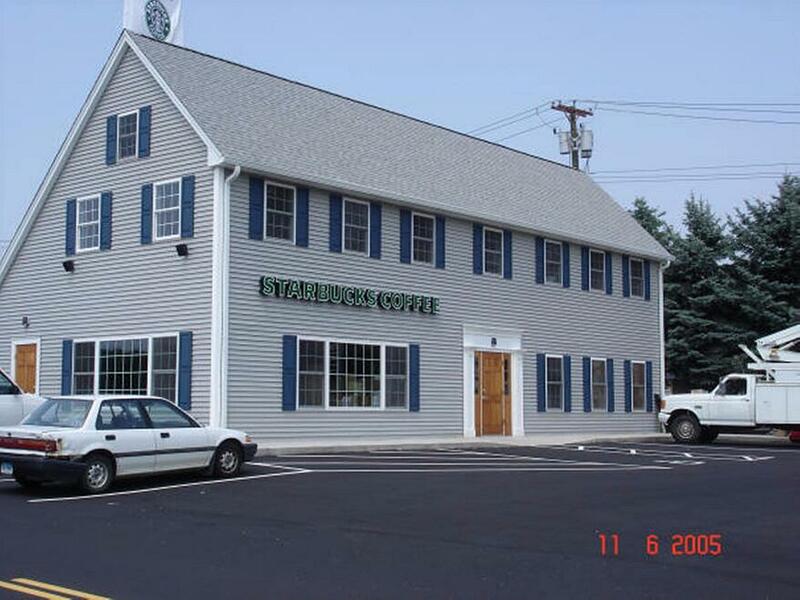 Whether you’re upgrading an outdated office space, bringing your commercial building up to code, or just looking to boost curb appeal to bring more customers through the door, Litchfield Builders can help you with all of your commercial construction needs. New Haven County is rich with history and offers great locations for your business to operate in. However, it may take a new build to meet your company's growing needs. Why move, when you can change your existing structure to fit your needs? Building an addition to takes special skills to ensure that the old structure remains sound and the new structure fits the existing design. At Litchfield Builders, we have 25 years experience with commercial construction. From inception to completion, we know what must be done to make your building's addition a success. With experience in the most complicated and challenging building sites and construction types, Litchfield Builders is strategically situated to handle a wide variety of projects for our clients. Our self-performing general contractor status allows us the ability to perform projects that most need to subcontract. Being well capitalized and employing a wide array of in house capabilities, we can act when others are still trying to figure out a course of action. We are respected in the industry and partner with some of the best architectural and engineering firms in the area to solve problems and create beautiful work spaces for our clients. Your commercial remodel is too important to put in the hands of an inexperienced contractor. At Litchfield Builders, we know how -- with all systems of a commercial building, from the roof to the foundation. We'll fill your space with light and beauty, while producing quality work that will last for generations. 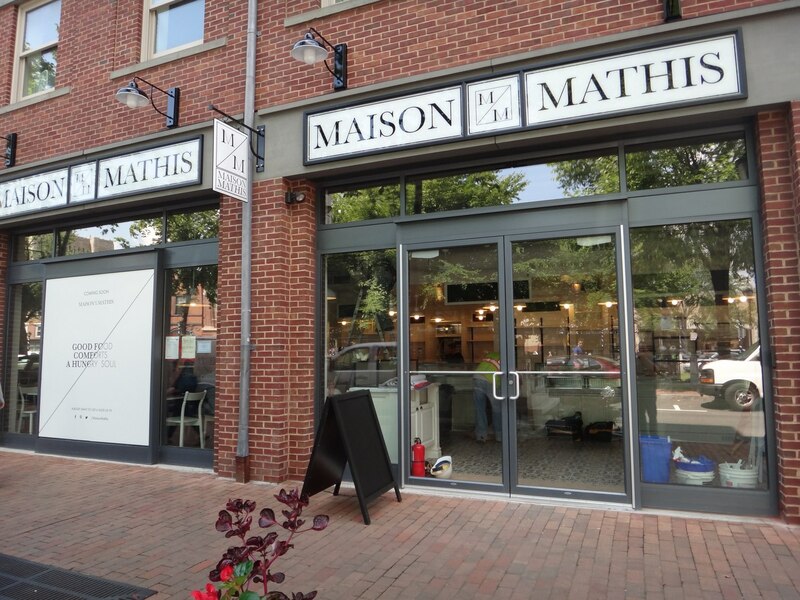 If you are considering a new commercial structure for your New Haven County business, fill out the form to start a conversation on how we can help you create your dream commercial space. We'll work carefully with you to plan and produce a building that meets your every need. Litchfield Builders is proud to be an ISNetworld Member Contractor. ISN’s Review and Verification Services verifies and evaluates our health, safety, and procurement information to ensure regulatory and client specific requirements are met. Information is consolidated in ISNetworld, helping Hiring Clients connect with safe, qualified contractors and improve workplace safety around the globe. 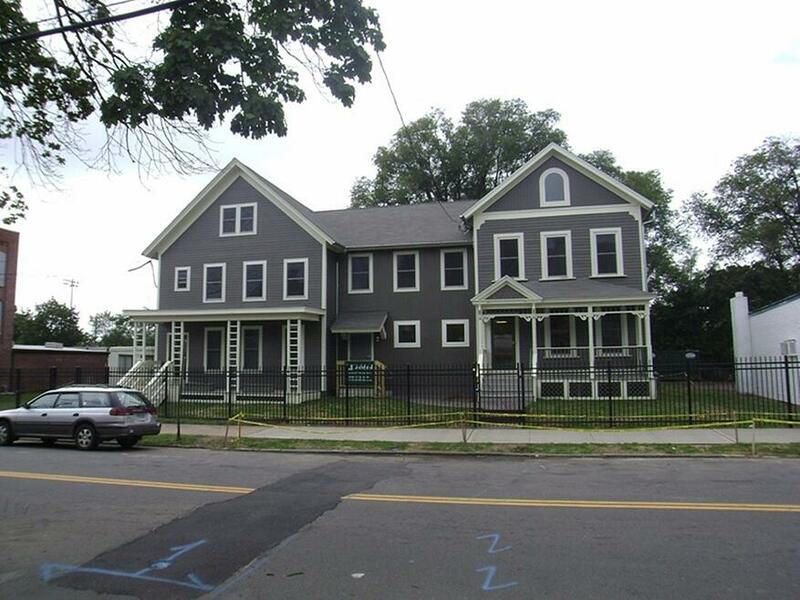 “Litchfield Builders completed [our project] efficiently, professionally, and with no additional charges. [This is yet] another testament to your consistently good service -- even with fussy clients..."
"... I am ... grateful for the wonderful job Litchfield did with all of our projects... We are very pleased with the outcome, and you and your great people... should feel proud of what was built. Thank you!" Fill out the form to talk to us about your addition, renovation, or new construction needs for your business.